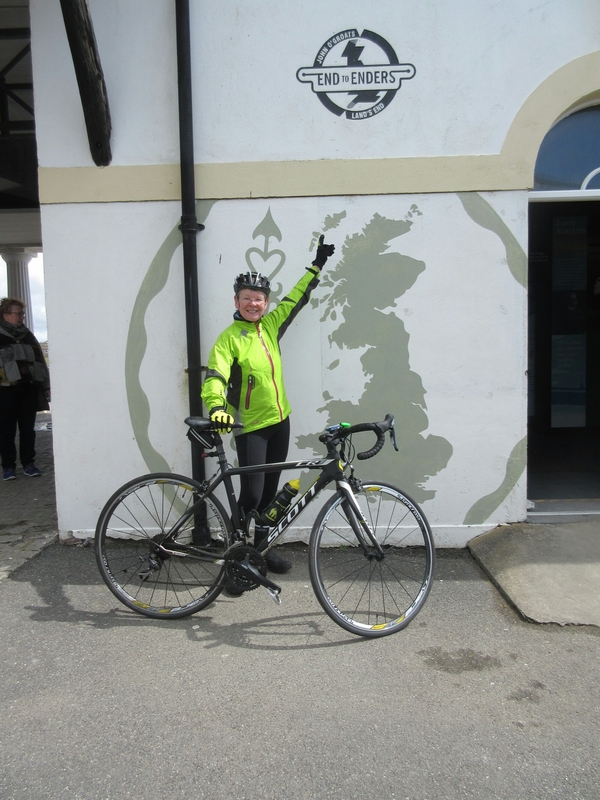 Well done Janette on completing your Land’s End to John O’Groats trip and ‘thank you’ for all the money you raised for Christian Relief Uganda which has been used to help the children at Maria’s Care. when I realised that it couldn’t all be about me! I realised that other people should benefit from my “BIG-ZERO” birthday challenge. This is where Christian Relief Uganda (CRU) comes into the story. My church Tytherington Family Worship supports this brilliant charity – so it’s only right that I should use my bike ride to raise money for CRU. This is where you come in! Please sponsor me on my journey of 1050 miles and make my birthday ride that little bit extra-special than it already is! You can sponsor me and thereby donate to CRU through “Just Giving”. Simply go to https://www.justgiving.com/Janette-Hull and follow the instructions to make a donation. Thank you so much from me, Janette Hull.